Finally! We’ve made it to the time of year where we get to enjoy the summer sun and the summer fun. For many, this season means more beach or pool time, and of course, more outdoor activities and events. While most will be planning their attendance to the next hip concert, festival, or carnival, event professionals from all around will be busier than ever, behind the scenes, ensuring that each and every one of their events is a success. 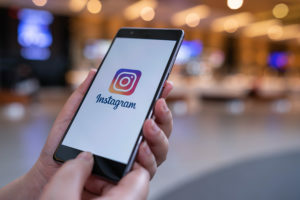 We’ve got a handful of event production companies for you to follow on Twitter who exemplify professionalism and composure during this busy time. Check out these Twitter handles and keep track of the events that they will be rocking this summer. Founded in 2002, AE Productions is one of the premier event production providers in the Southwest. They have become the go-to production company for promoters, casinos, and event planners throughout this area. From political events and rallies to concerts and festivals, they can handle just about any kind of event, whether it’s indoor, or outdoor. Take a peek at their testimonials page for positive reviews from some of their biggest clients. 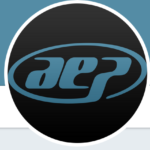 AE Productions also values their teams’ hard work, so make sure to check out their feed and find out what projects the team has recently been working on. You won’t be disappointed. 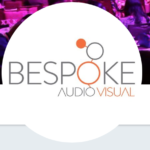 Bespoke Audio Visual is a full-service equipment and event staging company that specializes in technical event design, production management, and technical production. 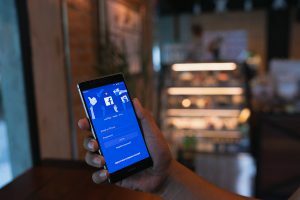 With each event, they work hard to draw on their client’s unique nature. Their portfolio includes the production of the Limitless Gala honoring Special Olympics athletes, Canada Day, Canada 2020, and so much more. Bespoke Audio Visual has decades of industry experience to back them up. 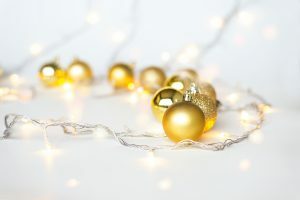 They also have a clear understanding that events are more than just a gathering – they are an opportunity to change the lives of their attendees. Follow them on Twitter to catch their latest projects. Morris is a full-service event production and integration company. What matters most to Morris? It’s a job well done. 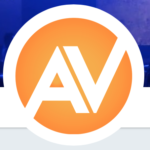 On their Twitter feed, you’ll find images of the many unique, custom, and stunning audio and visual experiences that they have produced. 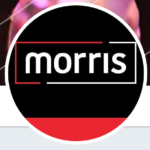 Morris was originally formed by outfitting tours for the country music group, Alabama and as a fun fact, in 1993, they started working with Kenny Chesney who has won nine “Entertainer of the Year” awards while on THEIR roster! With over 30 years of experience, their method of “breaking the ice” and long-standing client relationships has led them to great success. Follow them on Twitter to see what we mean. This production company does their best when helping clients tell their stories through live events and digital media. They create, they engage, they inspire and their recipe for success is having core values grounded in integrity, passion, teamwork, precision, growth and creativity. If you follow them on Twitter, you’ll notice the passion that everyone on their team shares. Every individual has a direct stake in the ultimate success of an event. Their account is informative with their creative “don’t do that” posts. 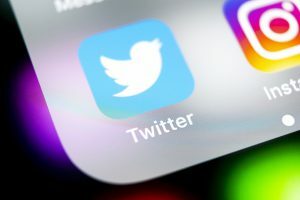 You can also check out their Twitter feed for tips on better staging, digital media, and how to make sure conference presentations really “pop.” We absolutely enjoy following these guy/gals on Twitter. 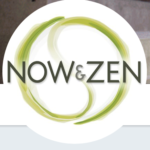 Now and Zen Productions is a full-service event production boutique specializing in corporate communications for some of the world’s most successful companies. One of these companies is the infamous, Nike. They have produced events for this client such as the Nike Investor Day (with an appearance from Kobe Bryant) and the Nike X NBA Uniform Launch, which was a theatrical unveiling of new uniforms including fan apparel and jerseys. When you check out their Twitter feed, you will also see fun images of the most recent uniforms launched during the NBA Finals in 2018.